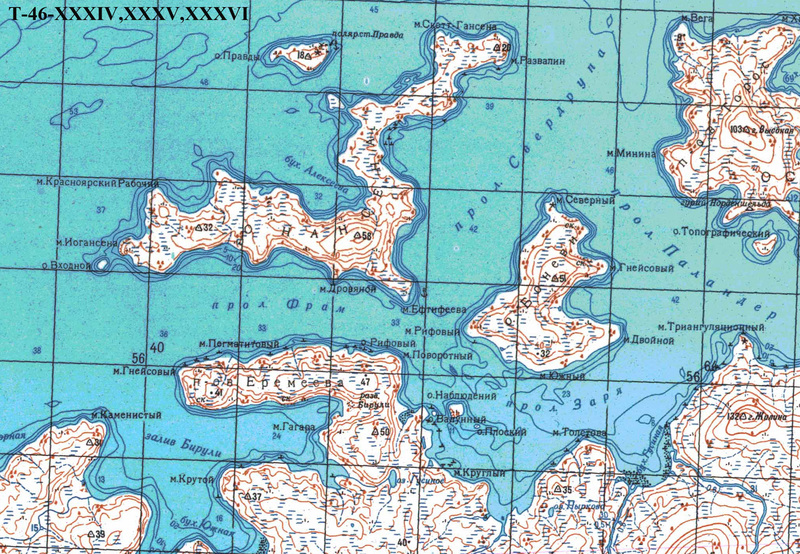 Soviet Arctic hydrograph, honorary polar explorer. He was born in the village of Igdir, Erivan Governorate, where his father served as a medical assistant in the border brigade. After World War I, this territory was ceded to Turkey. The child received the surname of his father - Sarkan. In the year of the birth of their son, the family moved to the Far East. 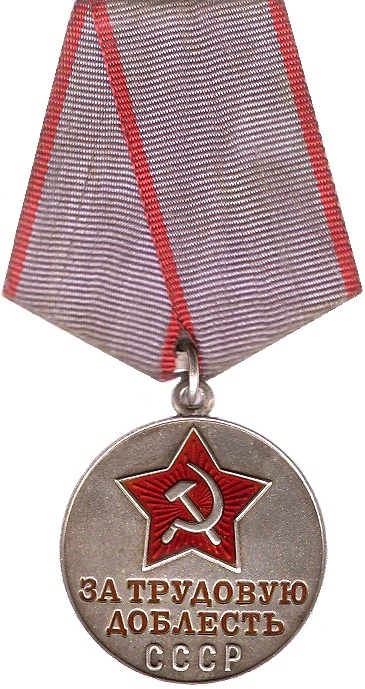 After graduating from the Vladivostok gymnasium with a silver medal in 1918, the young man in January 1919 entered the mining department of the Vladivostok Polytechnic Institute, but in March was mobilized into the Kolchak army. 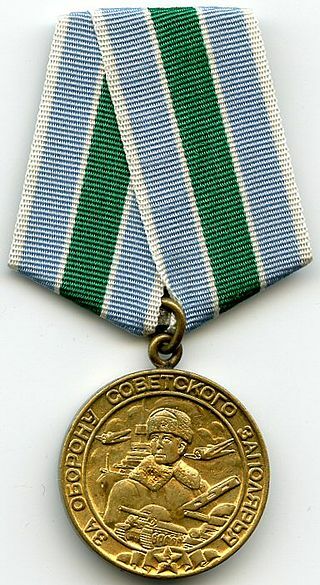 He served as a private in the artillery brigade, located in Nikolsk Ussuriysk, then was sent to the officer school in Tomsk. 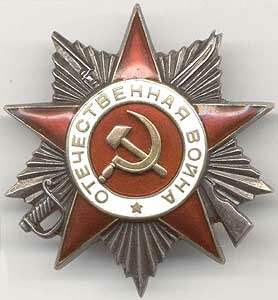 After the arrival of the Red Army, Sarkan was registered as a second lieutenant and sent to the Pomkomvzvod in the Engineering Military Worker Battalion in Omsk. With the start of the war with the White Poles, Sarkan volunteered to join the First West Siberian Cavalry Division as a commander of an auto-motorcycle platoon. In Kiev, received a new task - the suppression of the rebellion Antonov. In the summer of 1921, Sarkan was demobilized and, as a former White Guard, sent to live in Ustyug the Great. It was here that something happened that greatly influenced his future life. Sarkan left Ustyug voluntarily, changed his name to Alekseev, year of birth to 1895, place of birth to Nikolsk Ussuriysk. In the fall of 1921, Alekseev arrived in Irkutsk, went to work at the university, and went to study for the courses of assistants to captains of water transport. 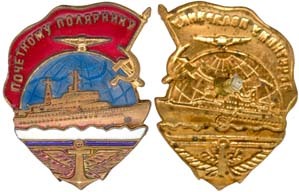 In 1922, he again goes to military service, voluntarily joining the Amur military-river flotilla steering for the gunboat "Poor". During the fighting, he was the flag secretary of the commander of a special group of troops in the lower Amur. Returning after another demobilization to Vladivostok, Alekseev worked as a simple worker in the fisheries, as a clerk, as the head of the technical department of the Amur Archival Bureau. Finally, in 1924, his life began to approach the field that turned out to be the main one for him. He got a job as a farm manager at the Pacific Research Station and went to study at a university, then, due to his difficult financial situation, he went to work as a sailor. Since 1926, Alekseev, as a hydrologist of the Pacific Port Survey Department, participated in expeditions to the hall in the estuaries of Amur and Anadyr. Baikal, in the winter, he conducted hydrological work on the icebreakers Dobrynya Nikitich and Davydov in the Tatar Strait. Later he supervised research work on the Litke ice-cutter in the Sea of Okhotsk, and on the steamer “Sovet” he took part in a voyage on about. Wrangel, on the steamer "Khabarovsk" to the mouth of the Kolyma. In 1934, having received an invitation to the GU GUMP, Alekseev moved to Leningrad. He served as chief of the leading departments of the Office: navigation and hydrographic characteristics, during the years 1936-1938. He headed the hydrographic works included in the history of Arctic research in the archipelago Nordenskiöld in the Kara Sea at the headland “Toros”, which he described in his book “Wintering on "Toros”. These were the first wintering work in the Arctic, the successful experience of which helped GU GUMP in the organization of subsequent, systematic, hydrographic work from the ice. Since the beginning of the war, Alekseev volunteered as a member of the national militia, went to the front on August 16, near Kingissep, was seriously wounded in the head, and after treatment in Cherepovets, he continued to serve in the hydrographic departments of the Northern, and since 1943, the Pacific Fleets. After demobilization, he returned to the GU GUSMP, took the post of chief editor of the station, headed the Educational and Production Expedition, supervised the hydrographic work at the Mozdok headquarters. Considering that his military and industrial merit before his homeland was enough, Alekseev relaxed, decided to join the party and wrote a letter to the Ministry of State Security, in which he confessed to serving in the White Army, changing documents, etc. The reaction of the motherland was quick and probably predictable. In January 1951, he was arrested and, by decision of a special meeting, was sent into exile for 5 years in Kyzyl-Orda. In exile, Alekseev worked as a hydrometer-engineer in the Oblvodkhoz and received excellent characteristics. On May 5, 1953, he was released under an amnesty, returned to his former place, and worked there until his retirement in 1961. 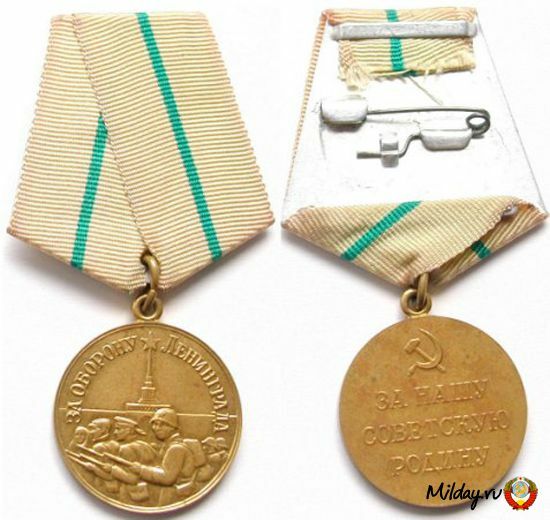 Alekseev was awarded the Order of the Patriotic War of 2 degrees , medals "For Labor Valor", "For the Defense of the Soviet Polar Region", "For the Defense of Leningrad", "For Victory over Germany in the Great Patriotic War of 1941-1945." 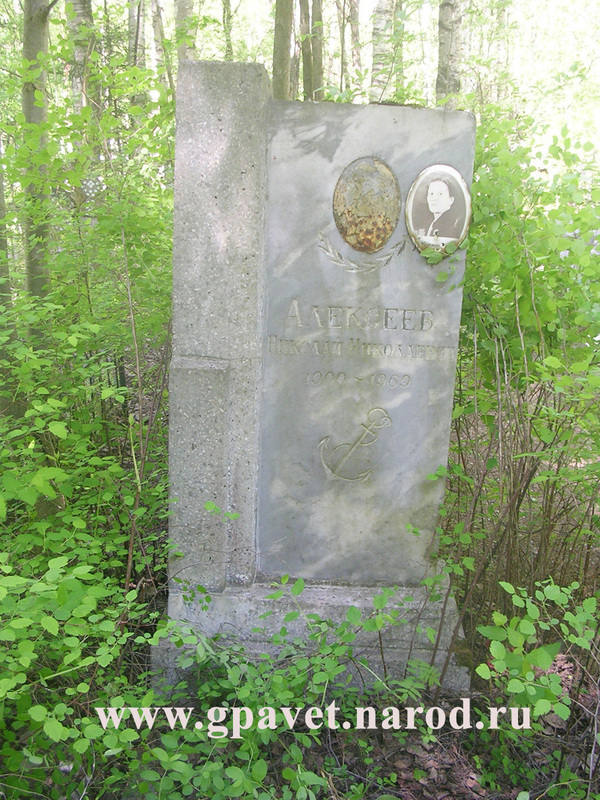 He died in Leningrad, buried in the Northern cemetery . Bay on the western coast of the island of Nansen in the Nordenskiöld archipelago in the Kara Sea. Named GP MMF in 1969. 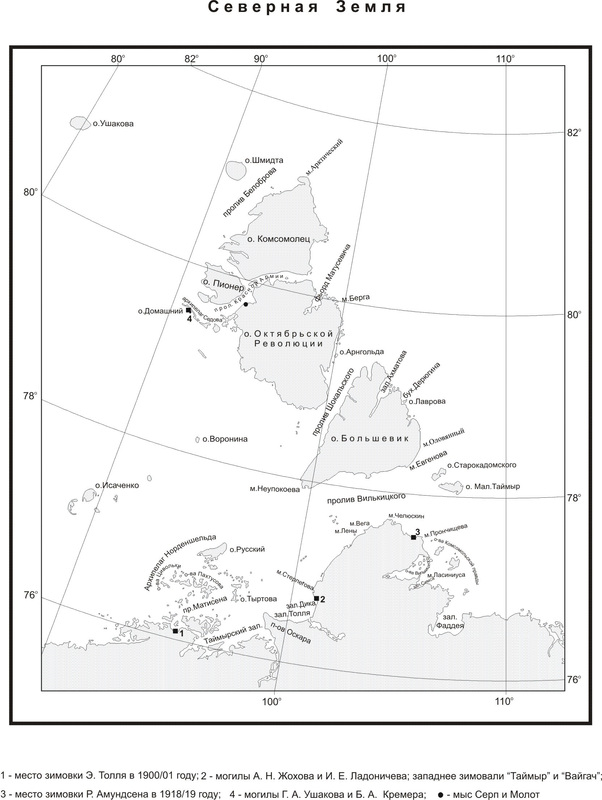 Approved by the decision of the Dikson regional executive committee of March 20, 1972.